Jony Ive has been at Apple since 1992. 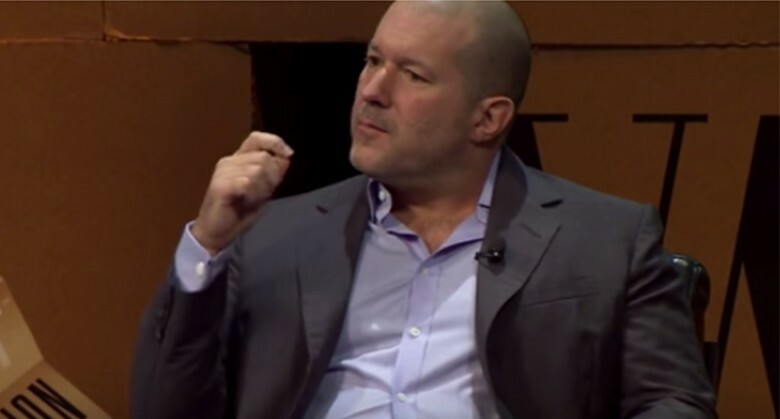 ﻿Today marks the 52nd birthday of Jony Ive, Apple’s much-admired chief design officer. 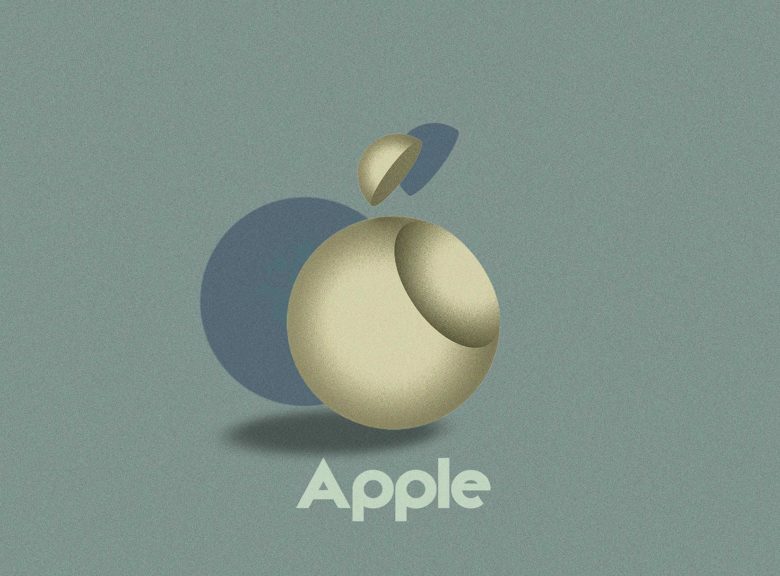 As the shaper of products including, well, virtually everything that Apple builds, Ive has been a central presence since Steve Jobs’ return to Cupertino in the late 1990s. To celebrate his birthday, check out one of Ive’s most interesting interviews. Happy birthday, Jony! These were two of the wackier Macs ever. 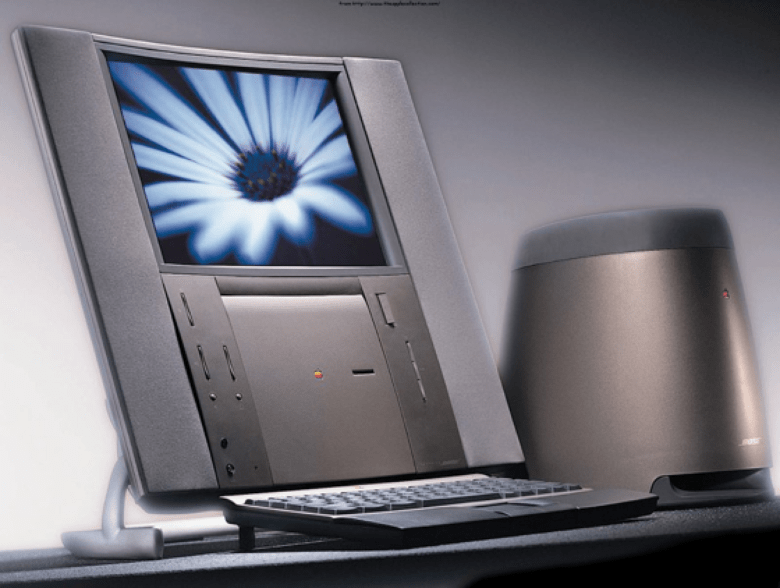 February 22, 2001: The iMac Special Edition, sporting custom Flower Power and Blue Dalmatian designs, puts a wacky face on the computer that saved Apple’s bacon at the turn of the century. 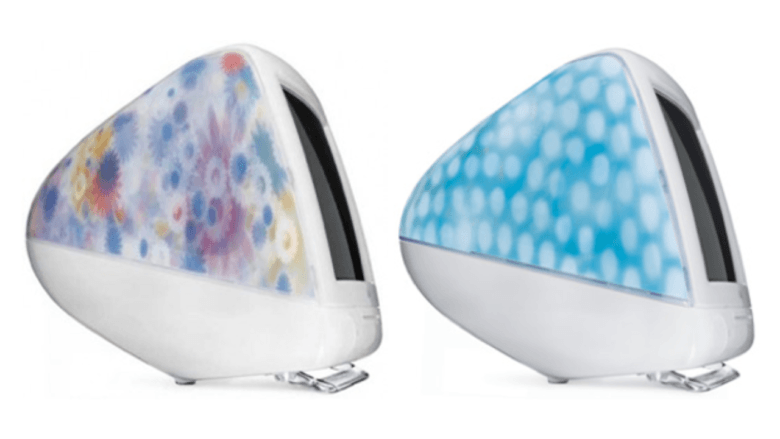 Under the consciously tacky exterior hummed a pretty darn great iMac G3, though. 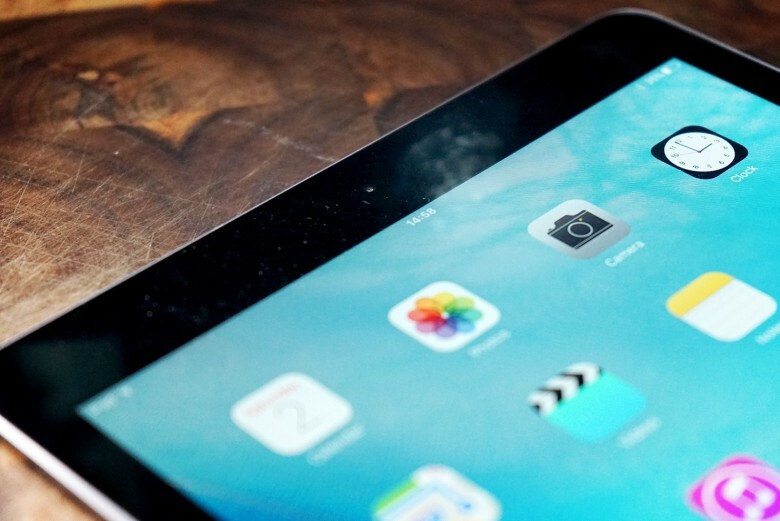 Did you own an original iPad? January 27, 2010: Steve Jobs publicly shows off the iPad for the first time. Aside from the name, which some people joke sounds like a female sanitary product, the iPad immediately earns critical acclaim. “The last time there was this much excitement over a tablet, it had some commandments written on it,” The Wall Street Journal quips. 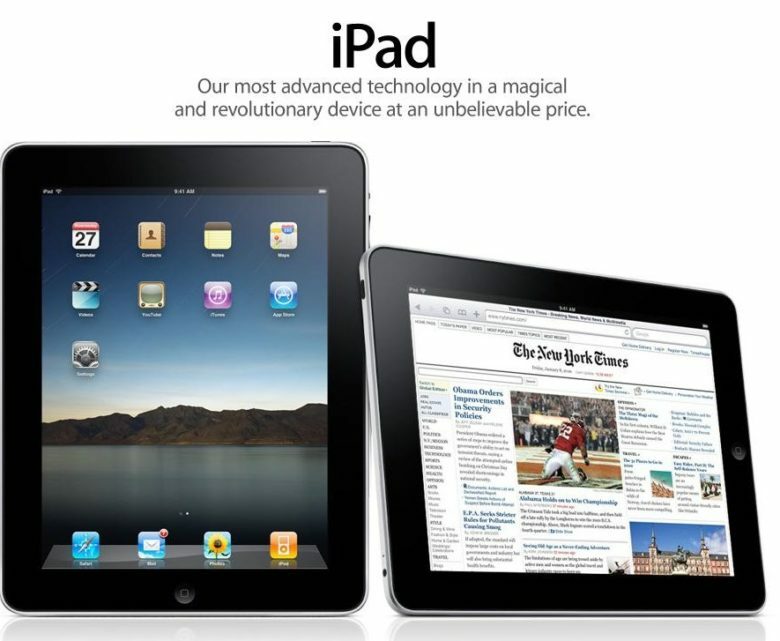 When it goes on sale, the iPad quickly becomes Apple’s fastest-selling new product ever. Jony Ive recently spoke at the Cambridge Union. Sir Jony Ive — the first recipient of the Stephen Hawking Fellowship — delivered a lecture at the Cambridge Union, the University of Cambridge’s debate society, earlier this week. 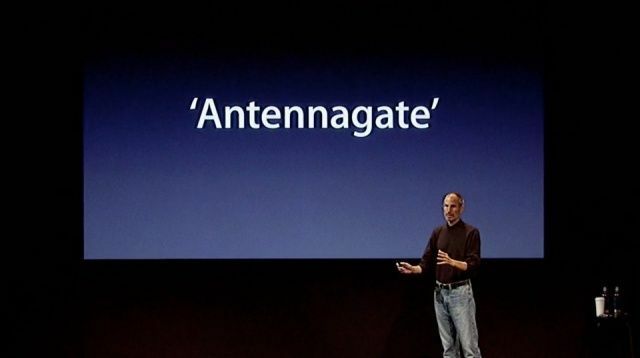 Ive reflected on everything from his earliest experiences with Apple devices to the philosophical challenges of design. 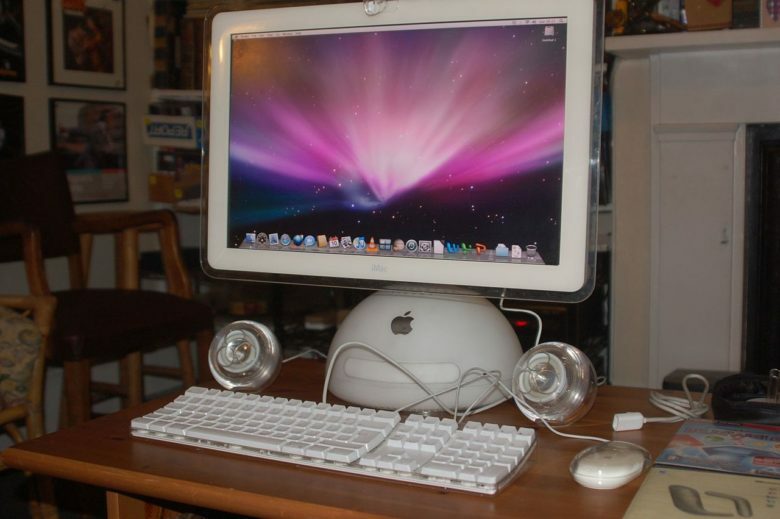 Apple's 20-inch iMac G4 in all its glory. November 18, 2003: Apple debuts its 20-inch iMac G4, the company’s biggest flat-panel all-in-one computer ever. The introduction makes an already superb Mac even better. Somehow, though, the additional screen real estate makes the new Mac weigh twice as much as the 17-inch model. A one-piece diamond ring looks spectacular. But it'll sure as heck cost you! Want to show your Apple-loving significant other that you really care about them? 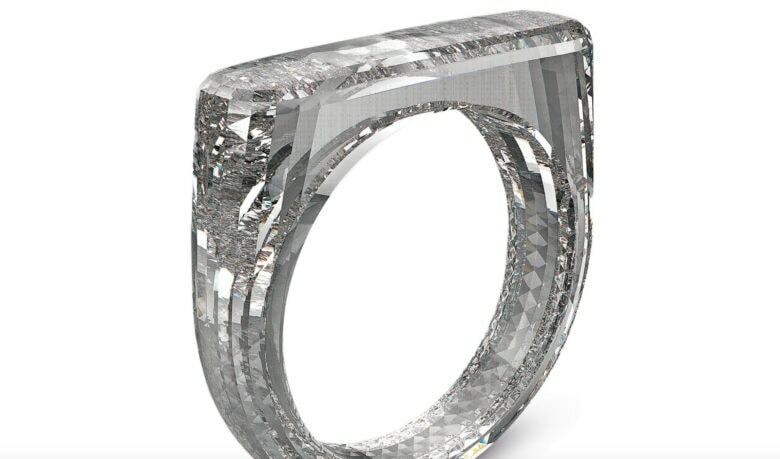 If so — and you happen to have $150,000-$250,000 at your disposal — you might want to participate in a new Sotheby’s auction for a diamond ring designed by none other than Sir Jony Ive and BFF Marc Newson. The one-of-a-kind ring was designed to raise money for (RED), a charity that raises money to fight HIV and AIDS in Africa. Over the years, Apple has raised millions of dollars for the charity — and Ive has had the chance to design one-off objects such as minimalist desks in the process.